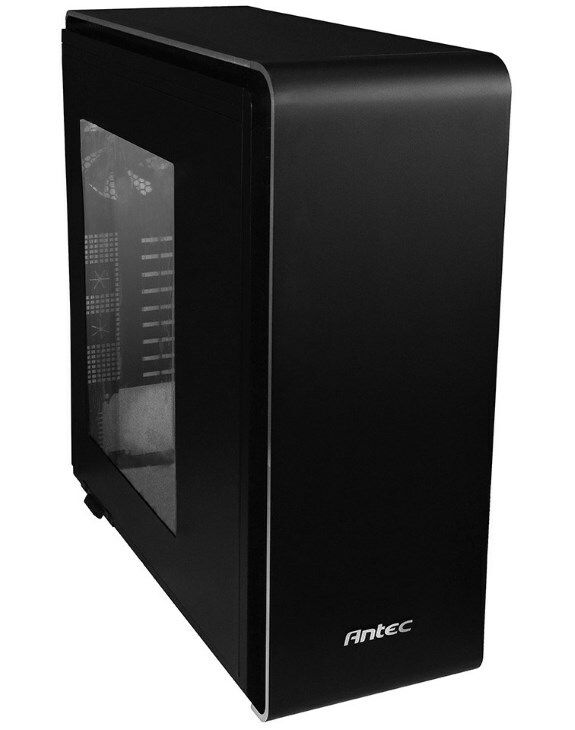 Antec officially announces the P380, the company's new flagship in the case market. It will ship in Europe for 209EUR (incl. VAT). Antec, Inc., California-based manufacturer of high-performance computer cases, power supplies and mobile accessories, announced today the availability of the P380, the latest addition to Antec's award-winning Performance One series. The new Quiet Computing flagship is now commercially available from 209 € (MSRP including VAT). The P380 is a fusion of stylish design and a sophisticated cooling system, with the proven Quiet Computing features of Antec's Performance One series. Like all models in the series, the P380 is specially equipped to dampen system noise to the point that the computer is almost inaudible when the fans spin at a higher speed. 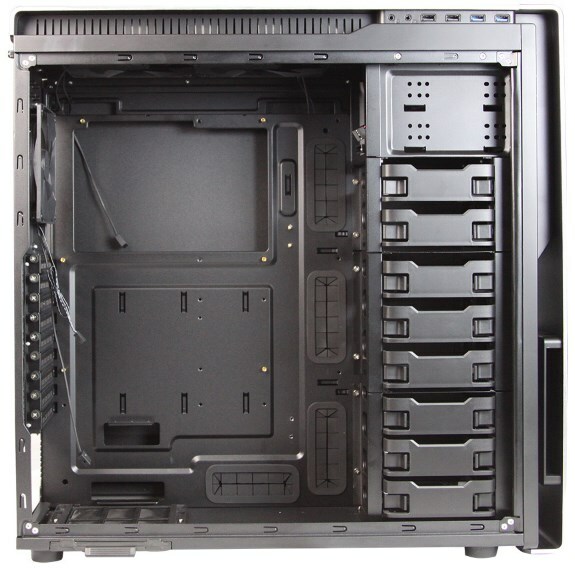 The case is compatible with SSI CEB, E-ATX, ATX, Micro ATX and Mini-ITX motherboards. Two ergonomically positioned USB 3.0 and USB 2.0 ports as well as audio jacks are integrated in the high quality aluminum front bezel. The case features a slim optical drivebay, three anti-vibration 3.5" drive cages (Eight 3.5"/2.5" swappable drive bays in total). In addition, elements of the HDD cages can be removed in order to accommodate longer, high-end graphics cards (up to a length of 465 mm) and also for two 360mm water cooling radiators at front and on the top of chassis. The P380 can fit up to seven fans: a 120 mm fan on the back, up to three 120 mm or two 140mm fans at the front and three 120mm or two 140 mm fans in the top panel. Rubber hose passages make it easy to connect an external radiator and also improve the air circulation throughout the system. The power supply mounts are located at the bottom of the case, which improves heat isolation and thereby overall system performance. "The P380 is impressive not only because of its fine aesthetics and high-quality finish, but also because of its remarkable features," said Jerome Francois, Sales Director Europe at Antec. "The chassis offers space and sufficient flexibility and design options to meet the high demands of gamers and enthusiasts, while ensuring a smooth running performance and best cooling performance." The P380 is covered by Antec's three-year quality guarantee on parts and labor.